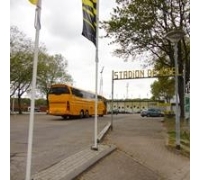 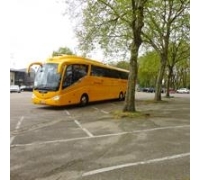 The stop is located at the street Kaldenkerkerweg, in the parking place near the stadium Seacon Stadion De Koel. 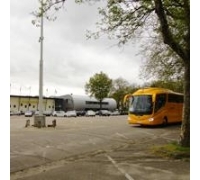 In the vicinity (300 m) is a public transport bus No. 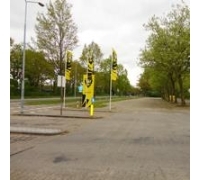 5 - Venlo, Marianum College.